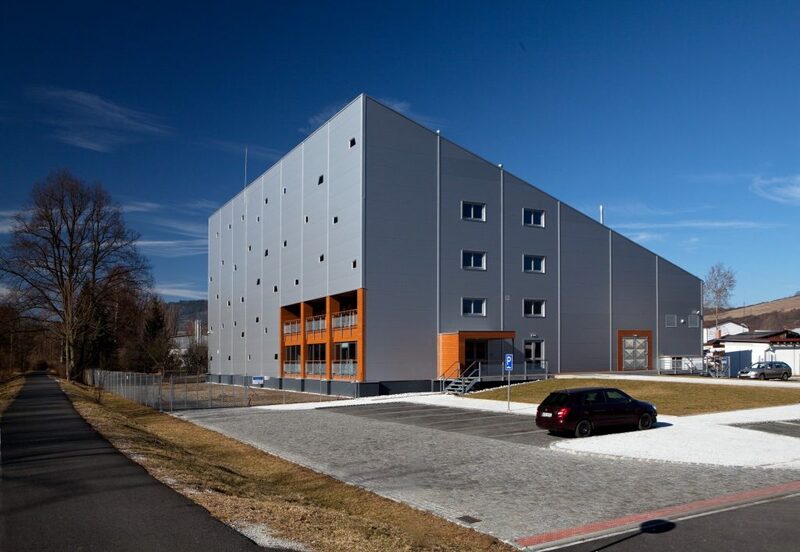 CompoTech is a composite design and manufacturing centre based in Susice, near to Klatovy, in the Czech Bohemia region on the edge of the Sumava National Park. We are medium sized company with around 70 people and growing. 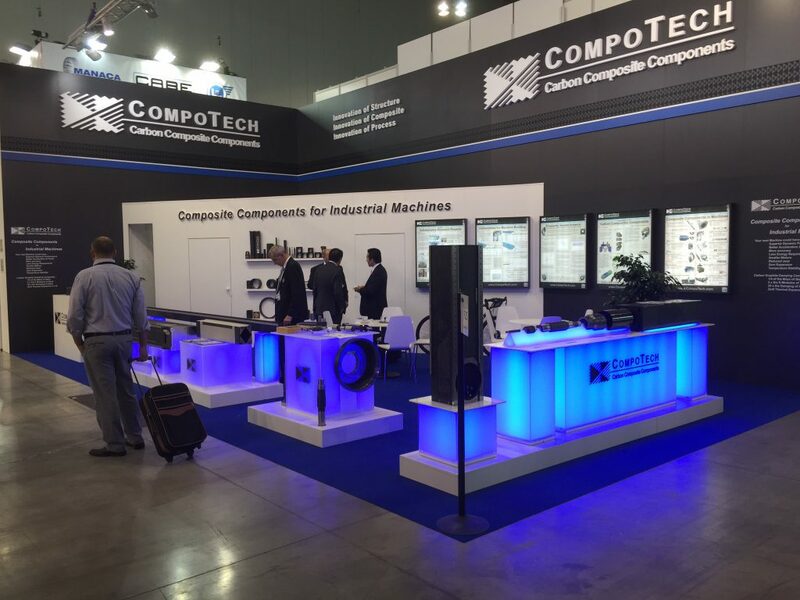 The team at CompoTech are both interesting and friendly with a broad range of interests. Many of them take advantage of the easy access of the nearby nature and all that it can offer in sport and vitality. The area is especially fun for families with children of all ages. Susice has good schools and parks and provides a fantastic environment to grow up in. We are always looking for smart, enthusiastic people to join our team; both in the design, admin as well as the on the production side. If you are interested to know more or wish us to consider your resumé please get in touch through our contact form. 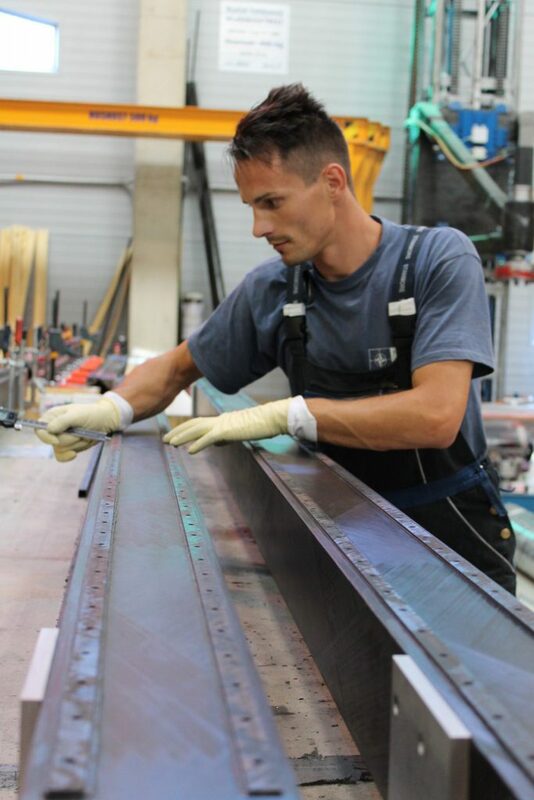 As pioneers and visionaries in the field of composite materials processing, we focus on unique technologies and practices that our staff puts into practice every day. 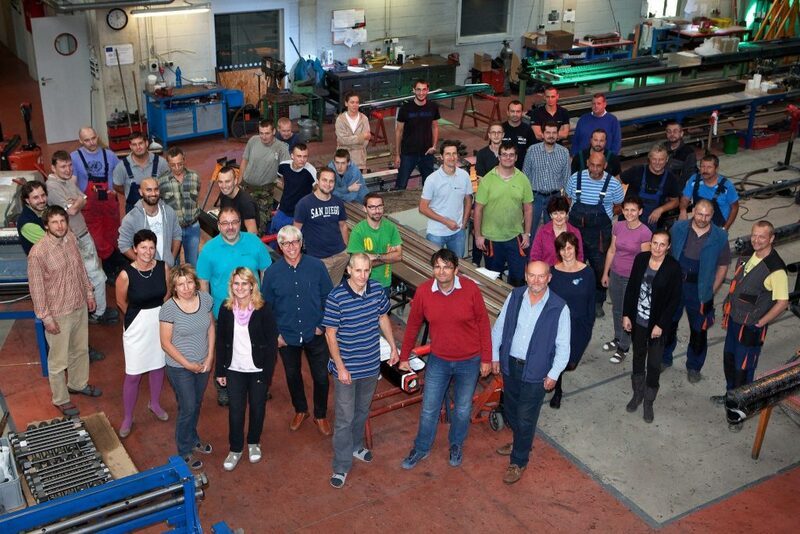 We design and produce for customers all over Europe and as well as Asia and North America. We also have small office in the UK. We are not focused on one industry, you will experience your knowledge in engineering, sports, automotive, agriculture, energy and more. We support our employees in their personal development. Everyone has the possibility of further education and progress within the company. We spend a third of our lives at work and we know that we have good results when we enjoy work, we work in a pleasant environment, and we have time for family and out-of-work activities. The company also encourages some team sports as well as being active in supporting local events. Design of technologies or technological improvements for production. 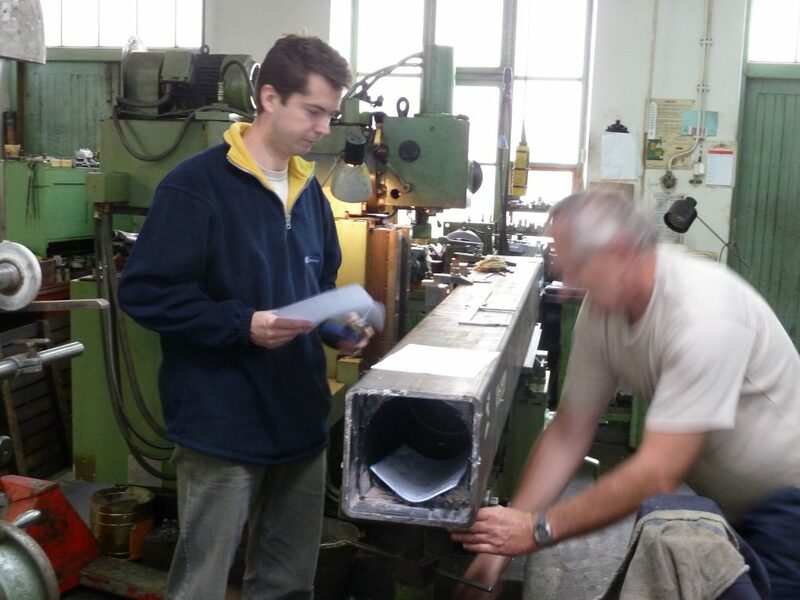 Manufacturing documentation required for the production of composite profiles. 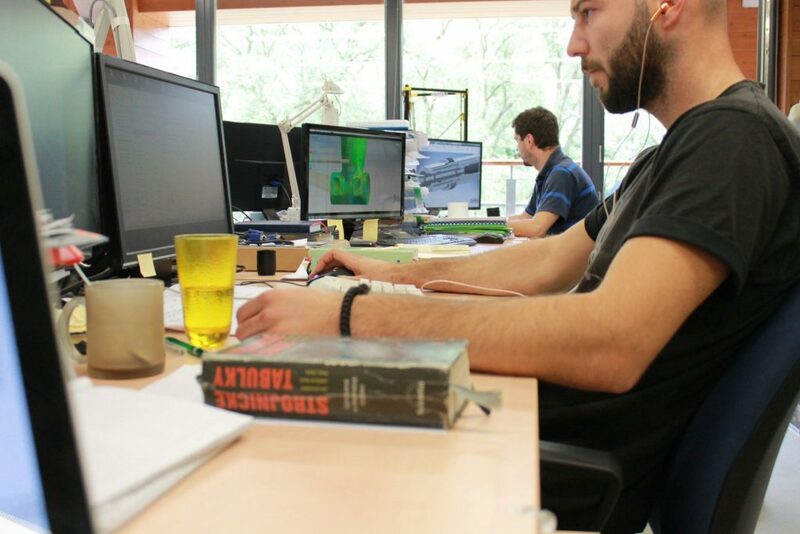 Design of products and machines for the production of composite profiles. Handling of selected requests for construction and technology, communication with customers. Making the necessary materials for technical and commercial offers and their communication with customers.